as the wine cork turns: time to put my face on. i know some people who will buy any makeup, regardless of price, just to see if "it works." and for y'all i am thankful because you let me know if it's worth it or not. every since i bought the $40 foundation from sephora and absolutely hated it because it made me look like an oompa loompa, i'm not so eager to shell out cash on a maybe product. so just in case there's some of you out there who are like me, i'm going to tell you all my beauty products. and yes, most are from sephora and ulta, but some are at target. i'm going to be real with you all. when i started this post, i was like i should pull up the target website because most of what i use is a drug store/everyday store brand. and after really linking these all, i realized i spend more on beauty products than i realized. thank you blog for keeping me in check. anyway, i do use other drugstore brands of mascara and the revlon color crayon lipstick stuff, but these are my tried and true favorites. 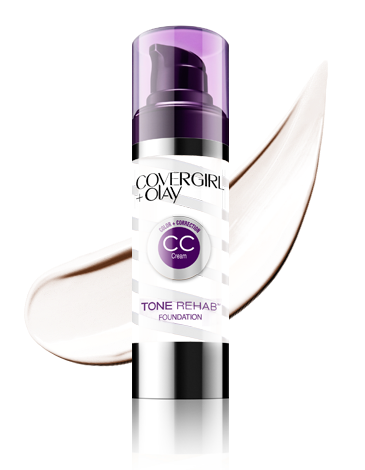 this foundation is the creamiest, most smooth foundation i can find. and it takes very little to cover my face. 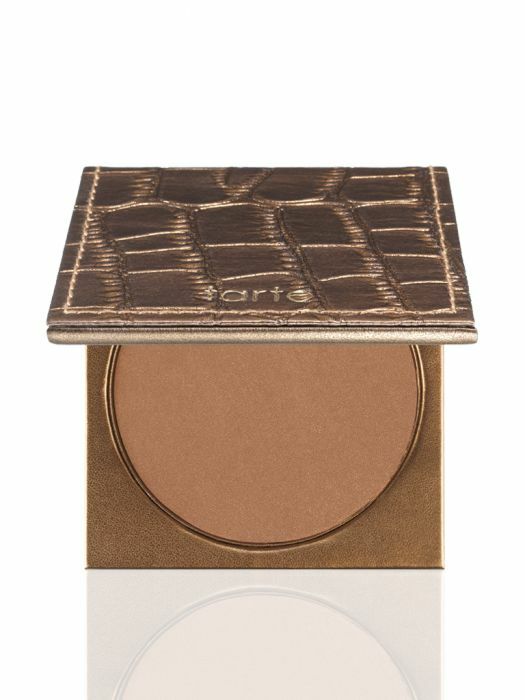 tarte bronzer & buxom blush are my favorites - they stay on all day and again - i only have to use very little. 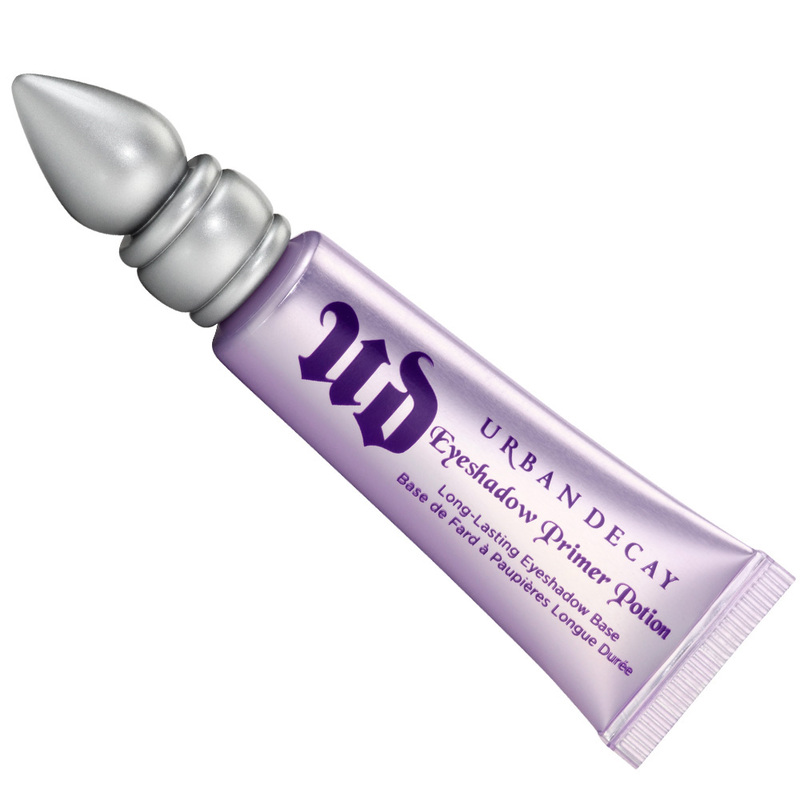 i will broadcast my love for urban decay's primer potion forever. i used to think products like this were stupid and pointless...until i got it in my ipsy box. then i was hooked. nothing makes your eyeshadow last longer than this puppy. 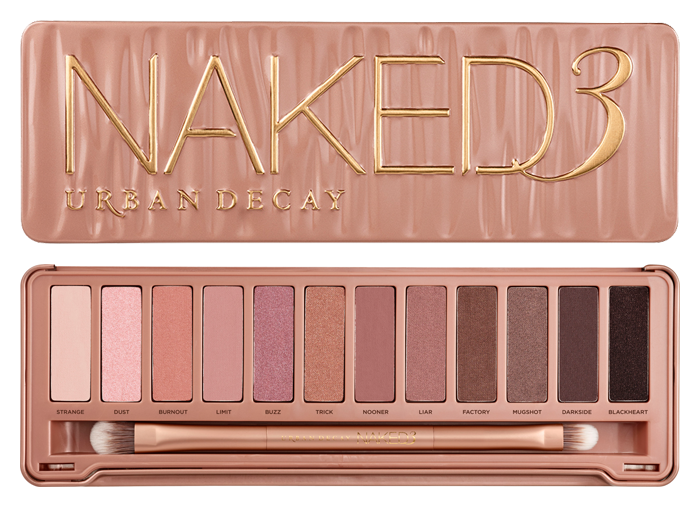 and of course, the naked palette. i have all three of them, but naked 3 is by far my favorite. 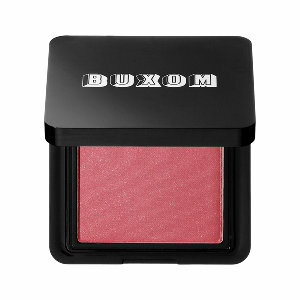 it's rosy hues and darker blends are my favorite. i use the left side for an everyday look and the right side when it's time to take on the town. the naked lip gloss is also top stuff. urban decay eyeliner is the most long-lasting i can find. can you tell i like the stuff that stays on the longest? i cant stand being the kid of girl reapplying makeup in the workplace bathroom mirror. how awkward. 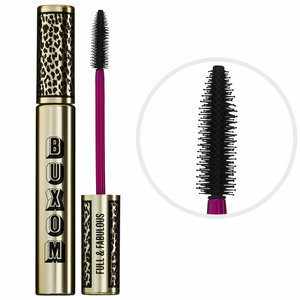 i recently invested in buxom lash bar - where you can personalize your brush with their mascara and got the "long and bushy" effect. honestly, that's probably the only time that's going to be used to describe something cool. just sayin. what are your beauty faves? 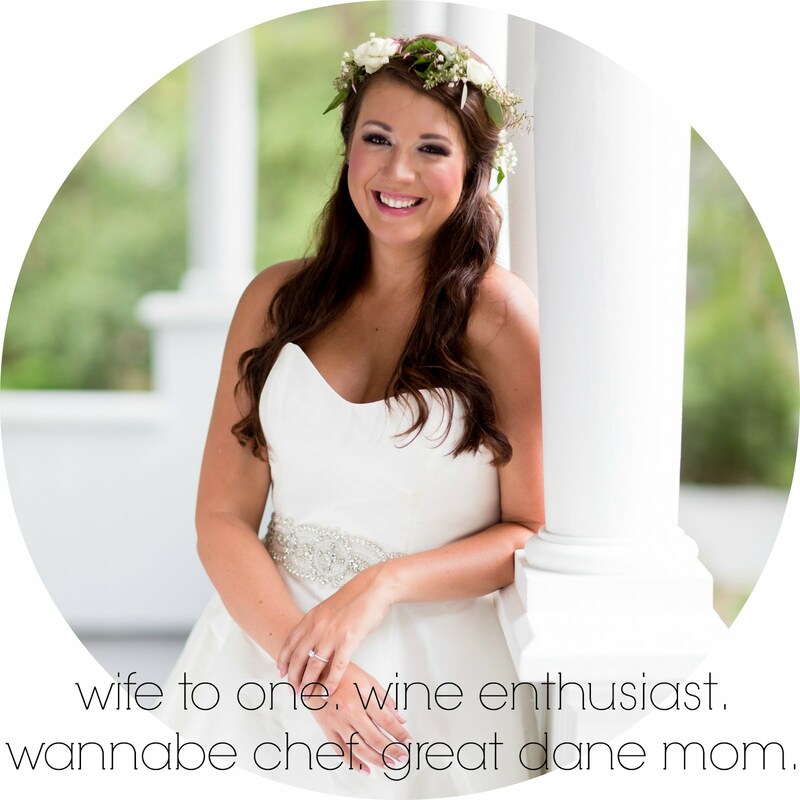 any product out there worth it that i'm missing out on?